Let us have a cursory look at the services offered by GeoScan in Geelong. Underground services detection is a method that is most needed by the telecommunication, electricity and other branch of engineering companies. This method is exploited by these companies when they want to identify possible fault in the functional services meted out to their customers or for starting a new excavation. The purpose of this activity is to identify any underground activity and image objects, changes, voids or cracks. Ground penetrating radar technique is mostly beneficial to engineering, geology, environmental studies including archaeology. 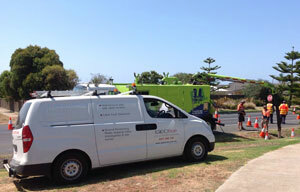 Utility location services in Geelong by GeoScan are comprised of detecting metals in areas such as: domestic water services; fire services; gas networks; electrical networks for both high and low voltage; telecommunication; storm water; sewer or drainage conduits. 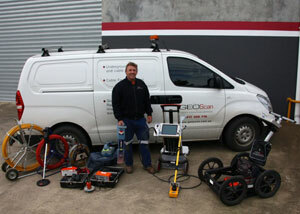 These are some of the services offered by GeoScan Utility Location Service in Geelong. Get in touch with us right now, and see what we can do for you.